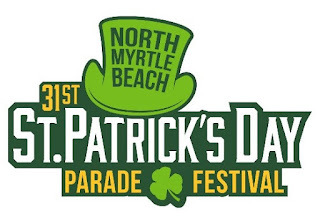 For a listing of roads and intersections that close for the March 16 St. Patrick's Day Parade & Festival, please follow this link:http://tinyurl.com/y5tfs8bh or visit www.nmb.us and look under "Press Releases" on the homepage. Spectators gathering to watch the parade should be in place by 8:20 a.m.
Main Street closes to vehicular traffic promptly at 8:30 a.m. The parade begins at 8:50 a.m. Ocean Boulevard is open to vehicular traffic until 8:30 a.m. and is expected to reopen around 11:30 a.m., immediately following the parade. Main Street from Ash Street to Ocean Boulevard is closed after the parade and becomes the festival area. A record 184 vendors are sharing their offerings at this year's festival. *Buses will run continuously from 8:00 a.m. until 5:00 p.m.
Free New Family-Friendly Event in North Myrtle Beach: "Pedal in the Park"
The North Myrtle Beach Parks & Recreation Department announces a new event-- Pedal in the Park! 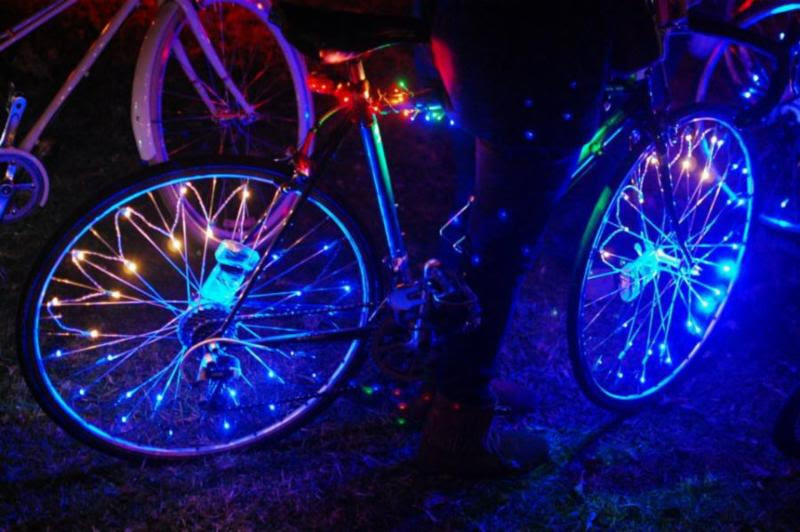 Bring your bicycles out to the North Myrtle Beach Park & Sports Complex March 22nd at 7:00 pm to get ready for a leisurely 3-mile starlit bike ride. The ride starts at 7:30 pm and begins and ends at The Sandhills Bank Amphitheater. THIS IS NOT A RACE, so you can bike at your own pace. 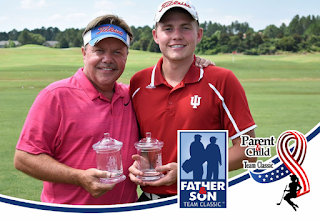 This is a FREE event that will be sure to get the whole family moving! Wear your brightest neon and glow accessories. If you don't have any, there will be light-up merchandise for purchase before start time. Optional, of course. After the ride, enjoy a nice cool down and a dance party that promises to be a “glowing” good time! Refreshments will be available for a small fee. 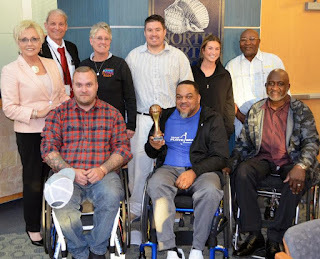 During the March 4 City Council meeting, City Council recognized and presented certificates of completion to North Myrtle Beach residents who graduated from the 2019 North Myrtle Beach Citizens Academy. Academy participants learned about work performed by City departments, their projects and some of the challenges they face. They also toured key City facilities. Citizen Academy graduates include Sheila Benson, Brittany Callahan, James Van Cooper, Brandon Downey, John Hedrick, Teresa Hedrick, Deborah Lashley, Susan Platt, Jim Rudge, Pam Rudge, Edward Silver, and Tim Weis. We thank these residents for their interest in and commitment to the city of North Myrtle Beach. 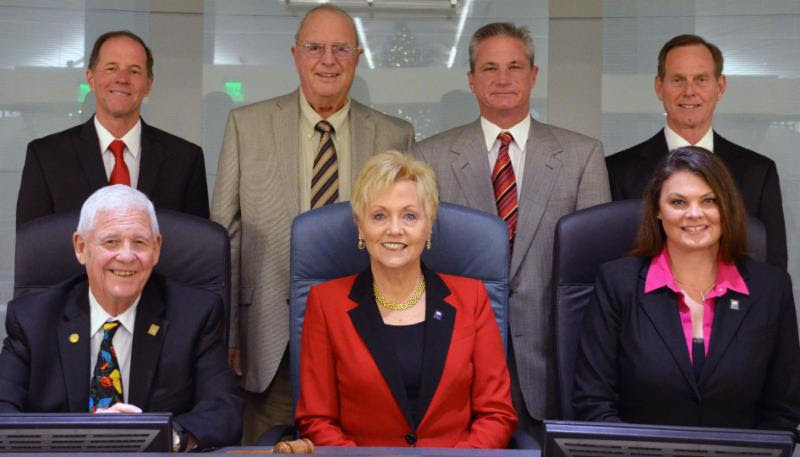 City Council passed a motion to reappoint Mary Caroline Driggers and Ruth Anne Ellis to the North Myrtle Beach Tree City Board. City Council adopted a Resolution to approve the mutual aid agreements for Memorial Day weekend. As in years past, in order to ensure that traffic moves as smoothly as possible during the very crowded weekend, the City will be assisted by officers from 16 out-of-area South Carolina police departments. The mutual aid agreements lay out the terms by which the City and the different police agencies operate. City Council passed second (final reading) of an ordinance to rezone 1.96 acres of land located on Commons Boulevard from Highway Commercial (HC) to Mid-Rise Multifamily Residential (R-2). The property is currently vacant and undeveloped. 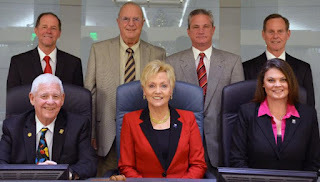 City Council passed second reading of an ordinance to amend several sections within Chapter 3, of the North Myrtle Beach Code of Ordinances entitled,Alcoholic Beverages,establishing a festival zone that allows beer and wine to be consumed in approved areas of shopping and/or entertainment destinations of 10 or more acres. A property owner must apply to the City for a permit to have a festival zone within their location. The application process requires the property owner to submit a map depicting the exact boundaries of the desired festival zone, a detailed narrative of how the property owner would manage the possession and consumption of beer and wine within the festival zone, and other facts. The property owner must submit the permit application to the City Manager and Director of Public Safety for review and comment, resulting in a recommendation to City Council at least 30 days prior to the meeting at which City Council would consider the permit request. If Council approves a permit request for a festival zone, the City Manager monitors compliance of the approved plan. If the City Manager determines that a permit holder has violated the terms or parameters of an approved festival zone, the City Manager at his sole discretion has the authority to suspend or revoke a festival zone permit. City Council approved first reading of an ordinance to extend the lease between the City of North Myrtle Beach and T-Mobile regarding placement of its telecommunication equipment on the Duffy Street water tower. T-Mobile would like to extend the lease beyond the expiration date of May 20, 2021. City Council passed first reading of an ordinance to amend the Prince Resort Planned Development District (PDD) to allow for a Hampton Inn & Suites featuring 127 one-bedroom units and a parking garage. The PDD, approved in 2004, allows for construction of one oceanfront tower and a second-row parking garage with residential units on top. The remaining oceanfront and second-row lots remained vacant for future development consisting of a second oceanfront tower and second-row parking garage. The Hampton Inn & Suites would replace the planned second tower and the second parking garage would be constructed. One hundred forty-seven public parking spaces for use by the public would be available within the amended PDD. They majority of the public parking spaces would be located within the two parking garages, plus seven surface lot parking spaces. City Council considered for discussion purposes a draft of a proposed ordinance to prohibitsingle-use carryout plastic bags at retail establishments in the city. The draft ordinance proposed an effective date of January 1, 2024 to allow retail establishments to expend their current stock of single-use carryout plastic bags and transition to reusable, recyclable or compostable alternatives, however, Council asked that the final draft of the proposed ordinance include an effective date of January 1, 2021. First reading of a proposed ordinance to prohibit single-use carryout plastic bags at retail establishments in the city will occur at the March 18 City Council meeting. ACCOMPANYING PHOTO: Left to Right: Mayor Marilyn Hatley, Susan Platt, Deborah Lashley, James Van Cooper, Sheila Benson, John Hedrick, Brittany Callahan, Teresa Hedrick, Edward Silver, Tim Weis, City Manager Mike Mahaney. 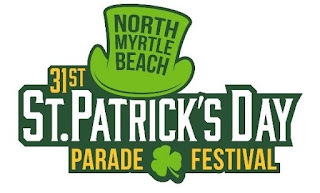 The 31st Annual North Myrtle Beach St. Patrick’s Day Parade & Festival is March 16 on Main Street. The parade begins at 9:00 a.m. and the festival is 11:00 a.m.-4:00 p.m. 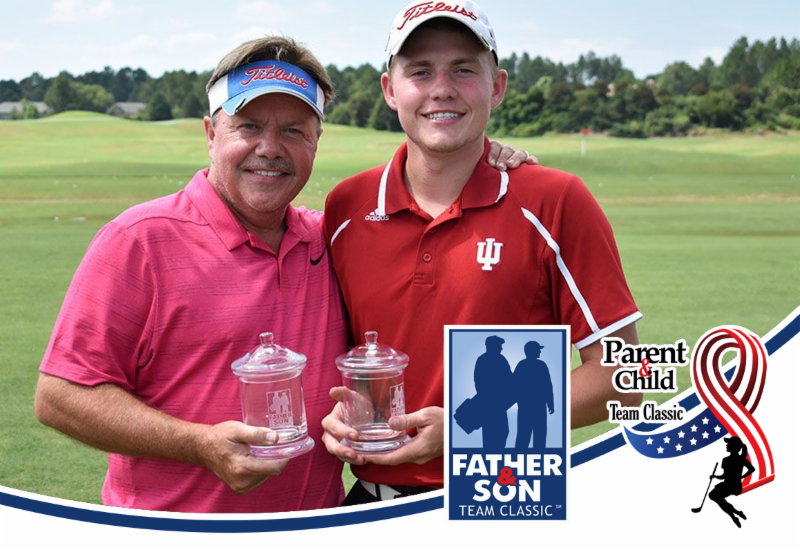 The one-day rain or shine event attracts more than 30,000 people annually. 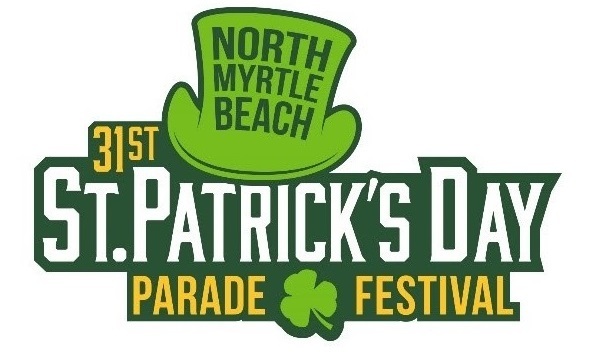 The North Myrtle Beach Chamber of Commerce is the St. Patrick’s Day Parade presenting sponsor. The North Strand Optimist Club organizes the parade, and all entry fees go back into helping the youth of our community. The St. Patrick’s Day Festival offers over 150 food, arts and crafts, nonprofit, and other vendors. There will be a Kids Area with games and rides sponsored by Fun Warehouse. The Food Area, sponsored by South Atlantic Bank, will have delicious Irish treats as well as festival favorites. Come celebrate all things Irish! The St. Patrick’s Day Festival offers three entertainment stages. 12:00 PM: Mark McKinney & Co.
1:15 PM : Mark McKinney & Co.
Show off your love of all things Irish by competing in the 31st Annual St. Patrick’s Day Leprechaun Contest. Judges look for originality, creativity, appearance, enthusiasm and energy. The first person to clear their plate without using their hands wins bragging rights and a stylish plaque. 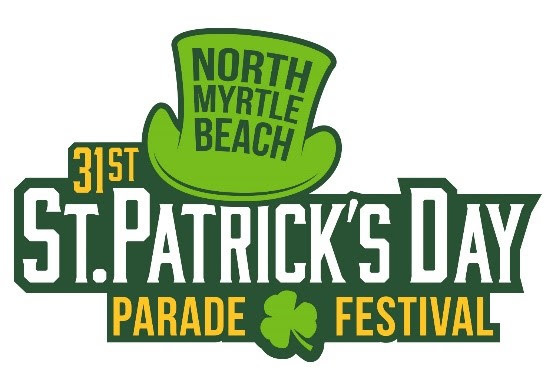 Register at the Main Stage at Flynn’s Irish Tavern before 2:00 p.m.
WPDE TV 15 is the Media Sponsor. Easy 105.9 is the Radio Sponsor.